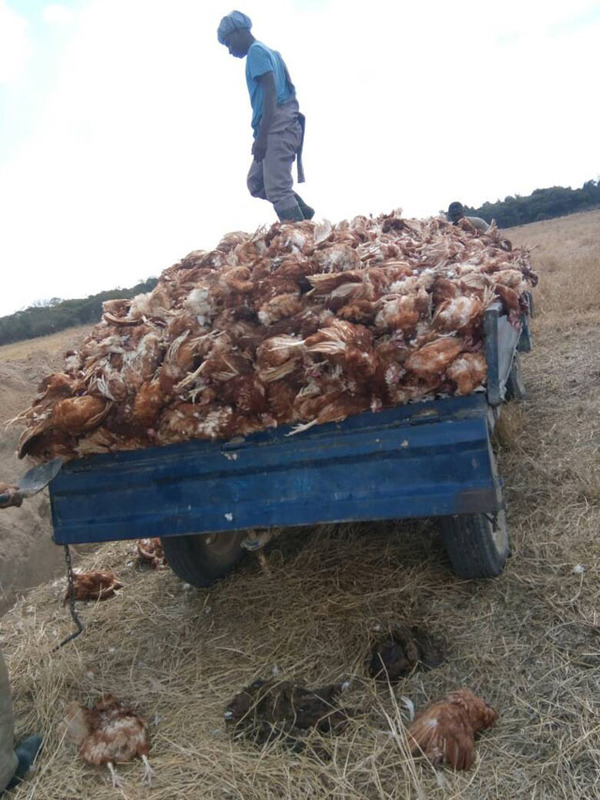 In a report posted on a farmers union page, one of southern Africa’s biggest poultry producers, Irvine’s Zimbabwe, recently lost 15 percent of its chickens following a severe outbreak of avian influenza H5N8 at its Lanark Farm on the southern limits of Harare. The report also claimed that the sub-region accesses 50 percent of its poultry and related products from Irvine’s. Three Southern African Development Community countries — South Africa, Botswana and Mozambique — have since banned poultry and related products from Zimbabwe. 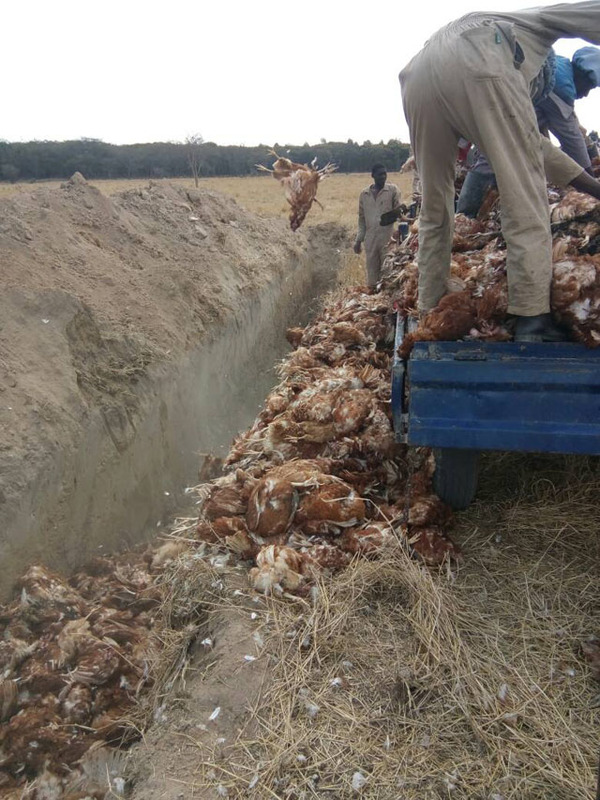 Zimbabwe Poultry Association chairman, Solomon Zawe was quoted saying the outbreak was a big blow to the industry and it would take some time for the industry to recover. “We are very sorry for Irvine’s as they have had to cull 140 000 birds which are part of their breeding stock. 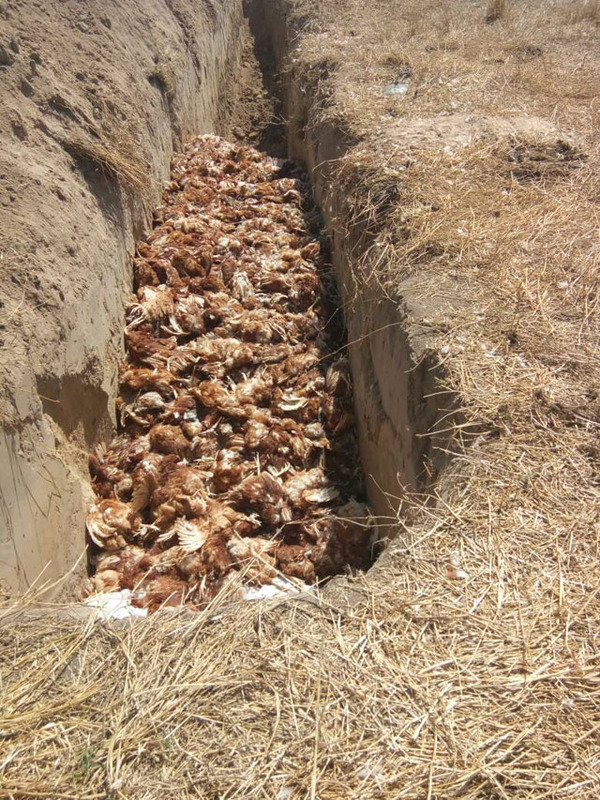 Zimbabwe does not really export poultry products, but Irvine’s has some contractual agreements in the Southern African Development Community to export breeding stock. The panic button is on and we are open to every advice we can get, but so far Irvine’s are doing their best to contain the outbreak,” Zawe said. At the time of the report, the ZPA said the outbreak was still contained at Irvine’s. “The outbreak is not good news for the country, but we emphasise the need for high bio-security measures to be implemented so that we contain the outbreak. The Department of Veterinary Services is on the ground and are busy fighting to stop the spread of the virus,” he added.